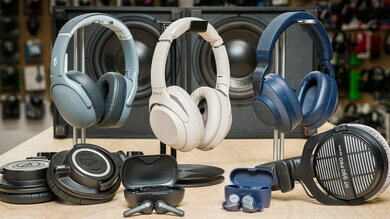 Our Active Features' score describes how well integrated the active parts of a headphone are. 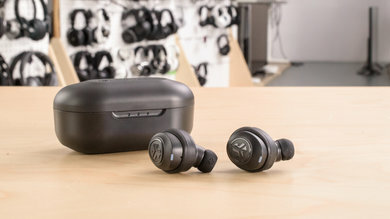 This takes into account features like a wireless connection, downloadable apps to enhance your listening experience, as well as the duration of the battery life. 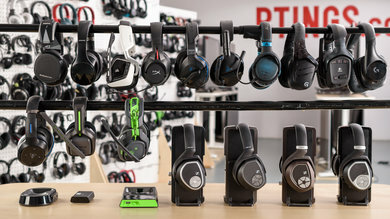 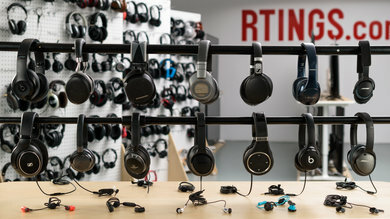 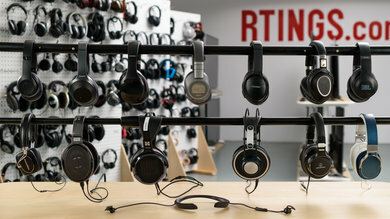 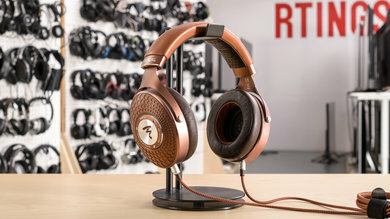 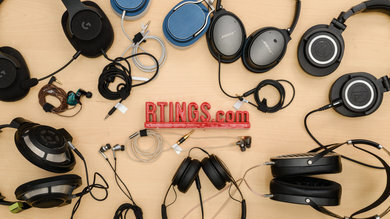 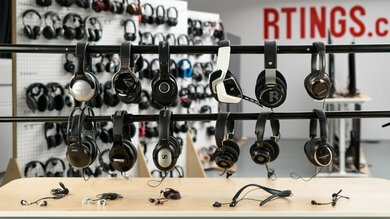 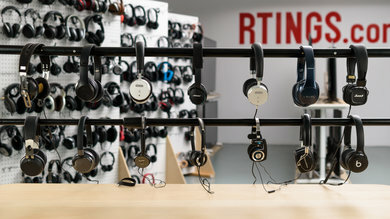 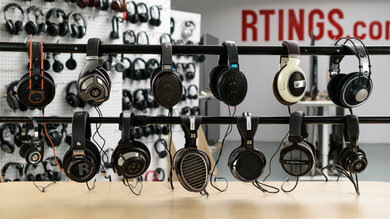 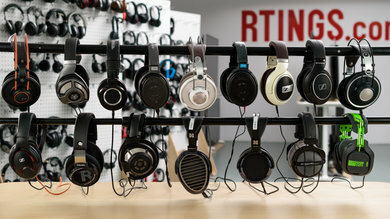 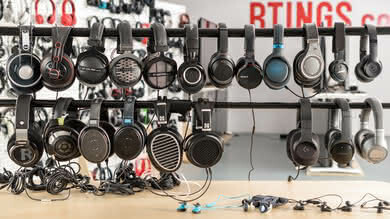 Newer headphone models come packed with different and sometimes unique features. 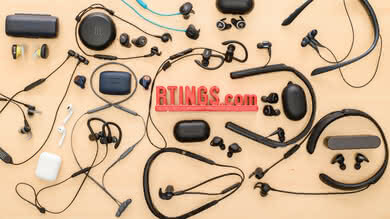 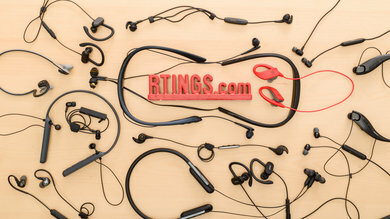 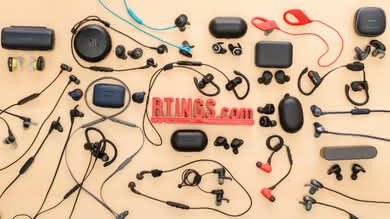 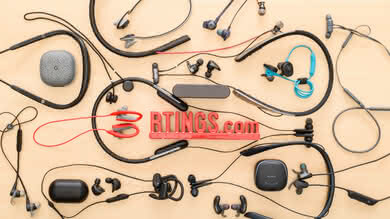 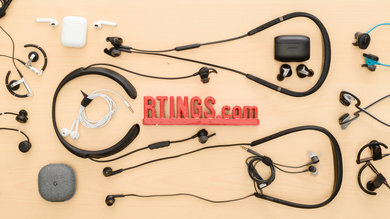 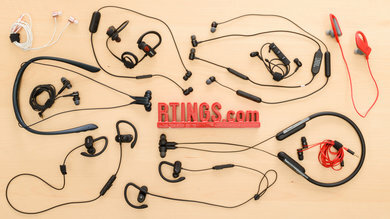 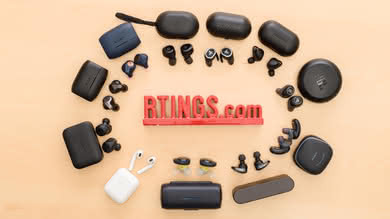 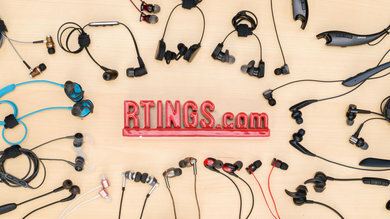 Whether it's a wireless connection, active noise cancelling or audio-enhancing options, they typically have electronic components that consume power and drain battery life. 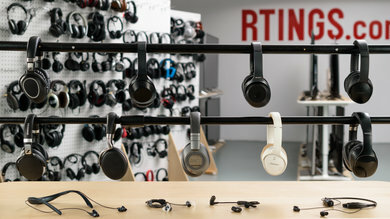 Therefore, the ideal active headphone is one that can deliver a stable, fast and far-reaching wireless connection with a long enough battery life, to easily last you throughout a typical work day. 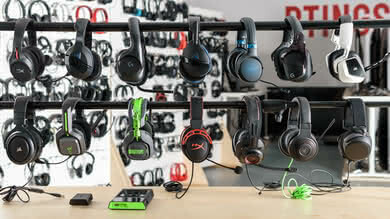 A headphone that can do all that and give you the ability to customize the sound profile to suit your tastes will have a higher score. 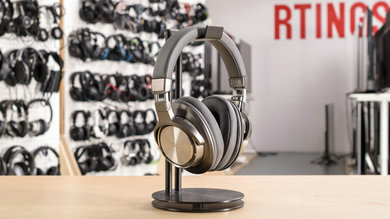 We measure the responsiveness and range of a headphone's wireless connection, the battery performance, and additional power saving features. 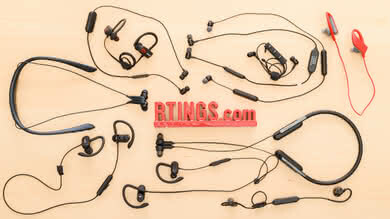 We also score subjectively, the ease-of-use and efficiency of the supporting app. 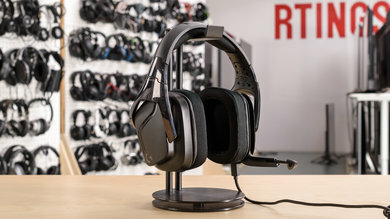 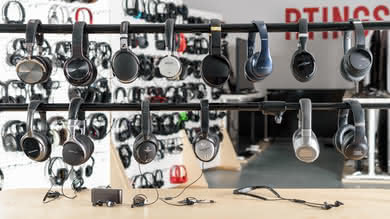 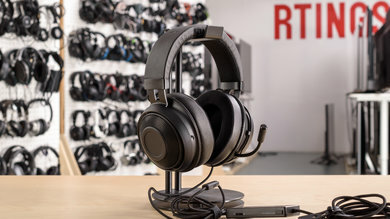 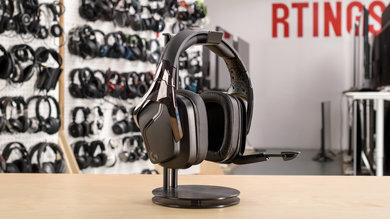 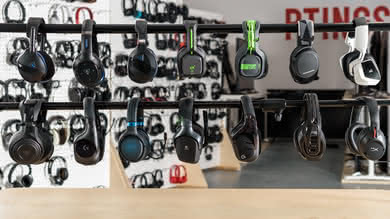 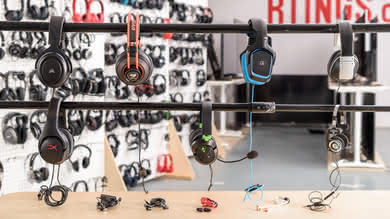 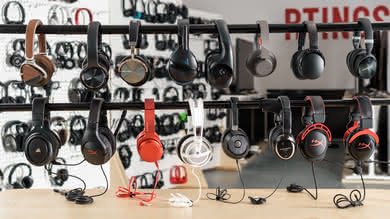 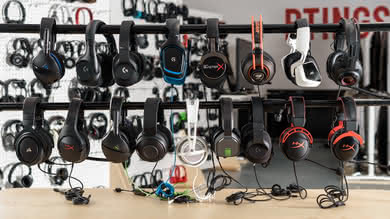 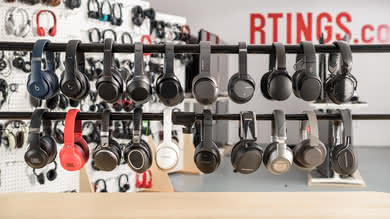 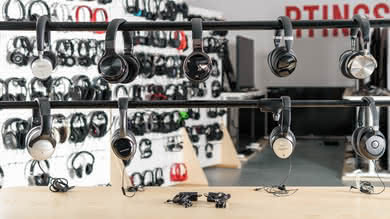 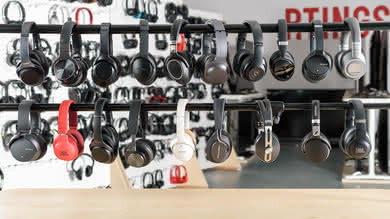 Our wireless test measures the range of a headphones' wireless connection in direct-line-of-sight and when the Bluetooth source is obstructed. 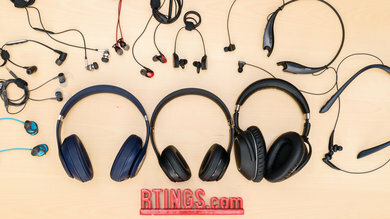 We also take into account the Bluetooth version supported by the headphones, the latency for the default SBC connection as well as additional codecs, like aptX and aptX (Low Latency). 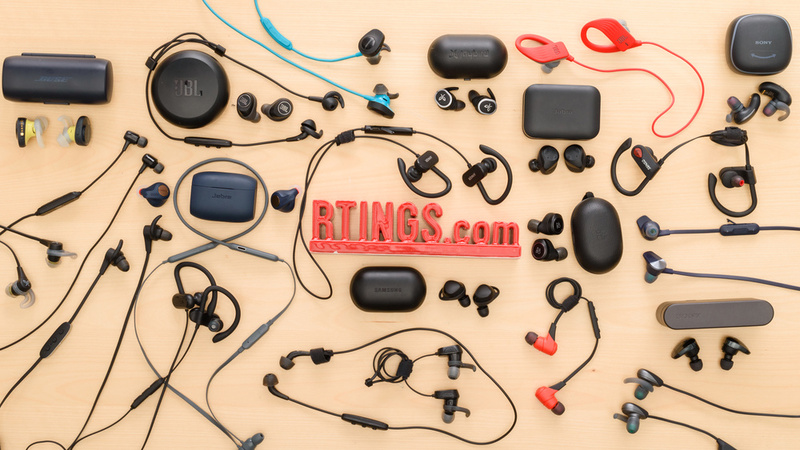 Lastly, we judge how easy it is to pair with regular and NFC-enabled mobile devices. 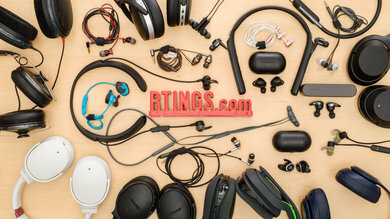 A wireless connection is more important for listeners that use their headphones with a Bluetooth source that's difficult to move, like a PC or a TV. 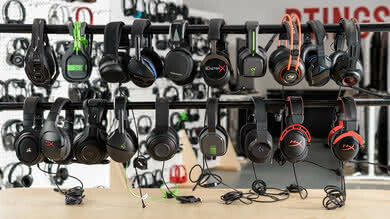 It also makes cable management less of a hassle, as there are no cables to get tangled or restrict your movements. 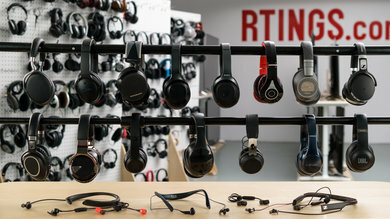 However, depending on your headphone choice this may not be a significant feature for you. 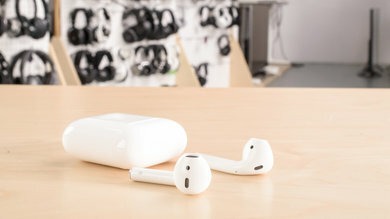 Our Latency test measures the delay caused by transmitting data over a wireless connection. 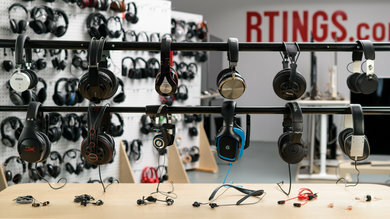 For headphones, it's the time it takes for audio to play through the ear cups which might be out of sync when watching videos. 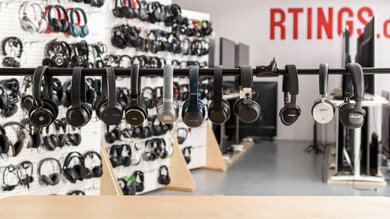 We measure the base latency for RF and Bluetooth headphones as well any latency improving codecs such as aptX or aptX (LL). 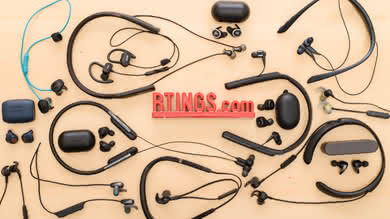 Base latency for Bluetooth headphones refers to the default sub-band coding (SBC). 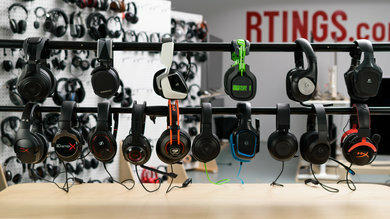 The higher the latency, the more delay there will be between the images you see and what you hear, which could significantly reduce your movie or gaming experience. 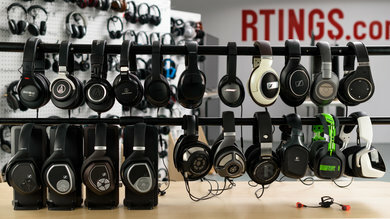 However, depending on your choice of headphones and listening habit it may not be as big of an issue for you. 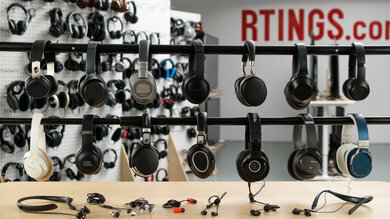 Our battery test evaluates how long your active headphones will last on a single charge. 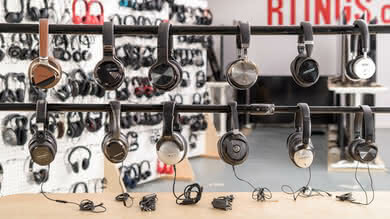 We score headphone batteries based on battery life, charge time and power saving features like auto-off timers. 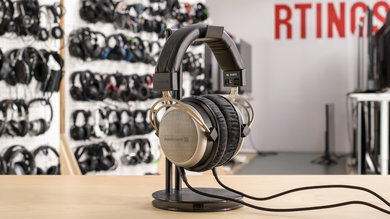 We also test if the headphones can continue streaming audio while charging. 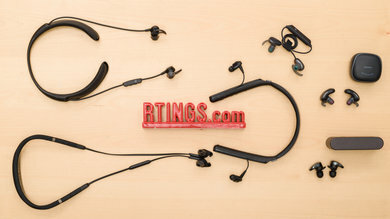 All active features draw power from either a rechargeable Li-ion/Li-polymer battery or standard AAA or AA cells. 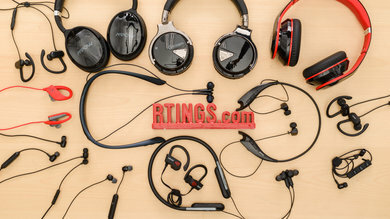 Most of these features, such as wireless, audio enhancing tweaks or noise cancellation will stop working once the battery is completely drained. 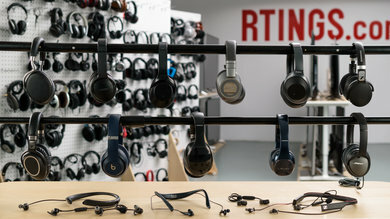 Therefore, the importance of battery life is significant for all active headphones but won't be relevant for passive ones. 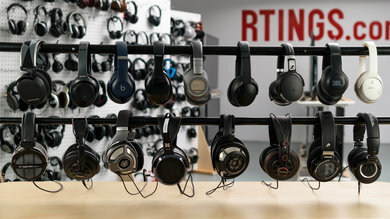 Newer headphone models tend to have downloadable apps that let you personalize some of their active feature settings. 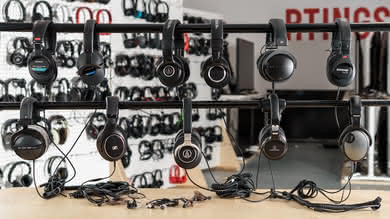 Equalizers, room effects, active noise canceling and playback controls can sometimes be adjusted via an app on your mobile device. 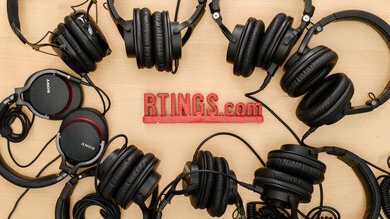 We also evaluate the design and any additional features that make the app more practical or efficient. 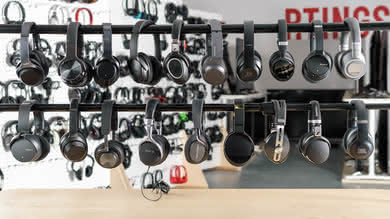 For example with a decent parametric equalizer, you can compensate audio profiles to better cater to your listening preferences. 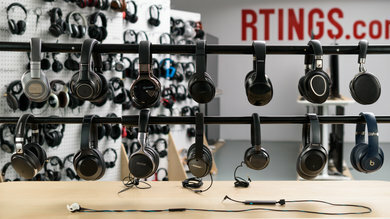 However, depending on your headphone choice this may not be a significant feature for you, especially if the headphones are already well-balanced or completely passive, which in that case they most likely won't have an app. 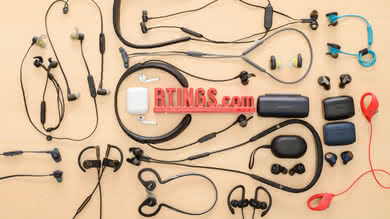 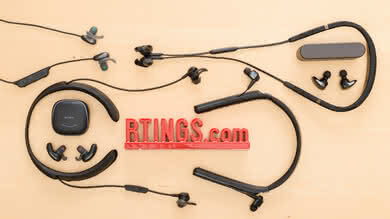 Our active feature test evaluates the additional features provided by active headphones. 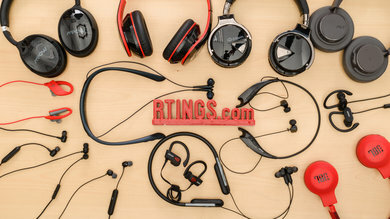 This typically means that the headphones are either wireless, noise cancelling or have customizable audio profiles accessible via an app. 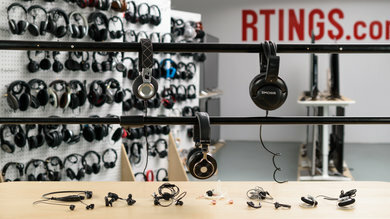 This makes active headphones a bit more versatile for most use cases but also potentially unusable when the batteries die. 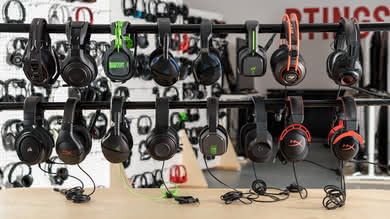 We measure the range and latency of the wireless connection (when applicable). 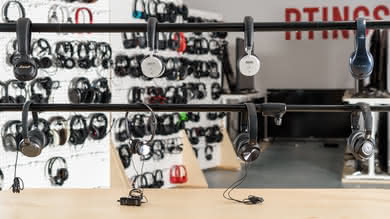 We also measure how long active headphones can last on a single charge or with fresh AAA/AA cells. 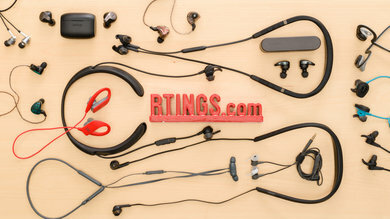 Lastly, we subjectively score the supporting app for its functionalities, design, and ease-of-use. 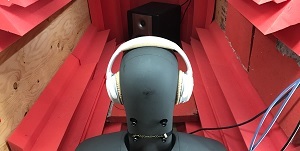 However, active features are not as important for all listeners especially, if you prefer an already well-balanced passive headphone for critical listening or studio recording.